As most of you know by now our last house was an older home. 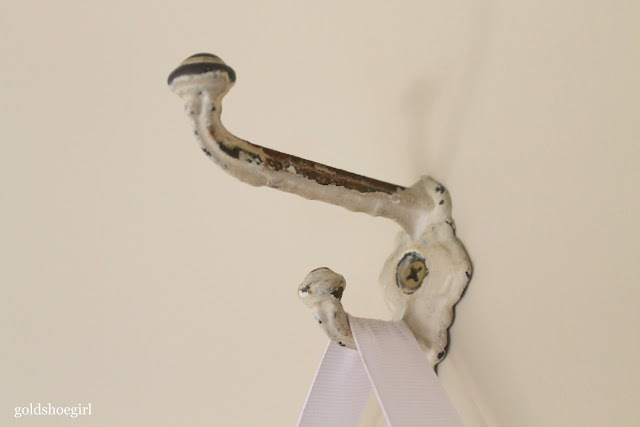 In the process of updating and remodeling we were lucky enough to find a pile of antique hooks in the basement. I'm not sure if they were original to the house or just left there by the previous owners. Anyways I immediately fell in love with their shape, the old paint, the rust, and their uniqueness. I knew someday I would find a spot for them. 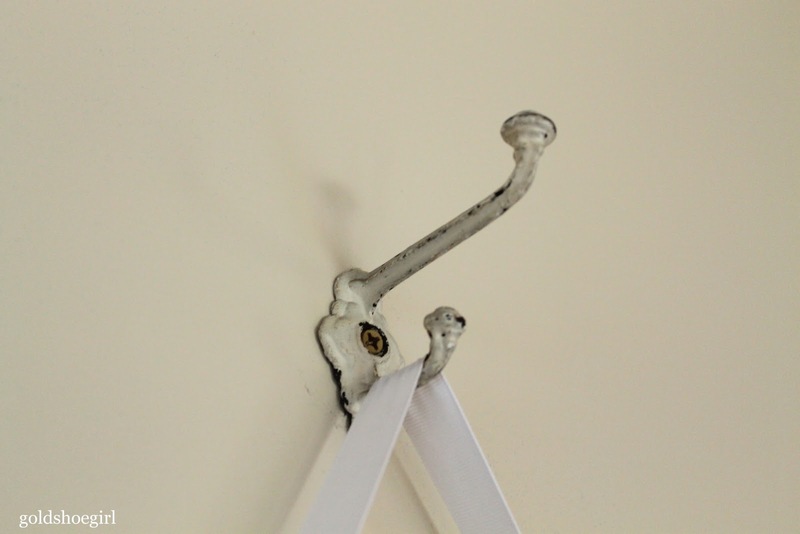 I think I must have been surfing the internet when I saw an idea for hanging pictures using knobs and it occurred to me that our old hooks would be just perfect for that project. So I grabbed my kids, raked a pile of leaves, put the kids in the middle and started taking pictures. I managed to get one really great one of each of them. 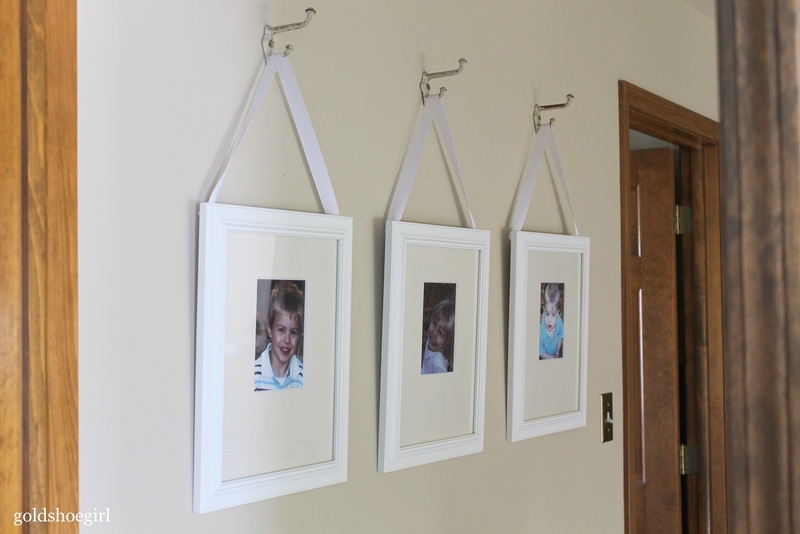 This was before I was blogging so I don't have any shots of how I put these together put it's pretty simple. I had the photos enlarged at Walgreens to 5 x 7, bought mats and frames (on sale and with a coupon, of course) at Michael's, and found some grosgrain ribbon in my stash. 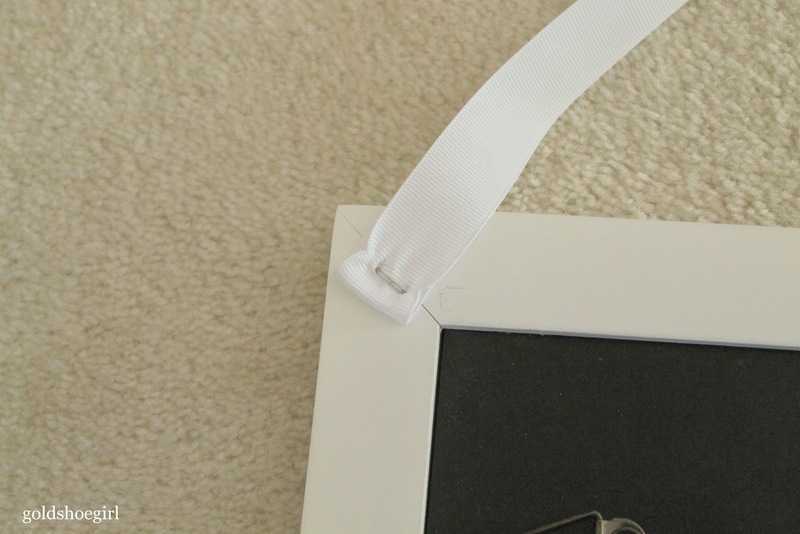 I cut a length of ribbon for each frame and then attached it with my staple gun. Then I inserted the photo and mat like normal. 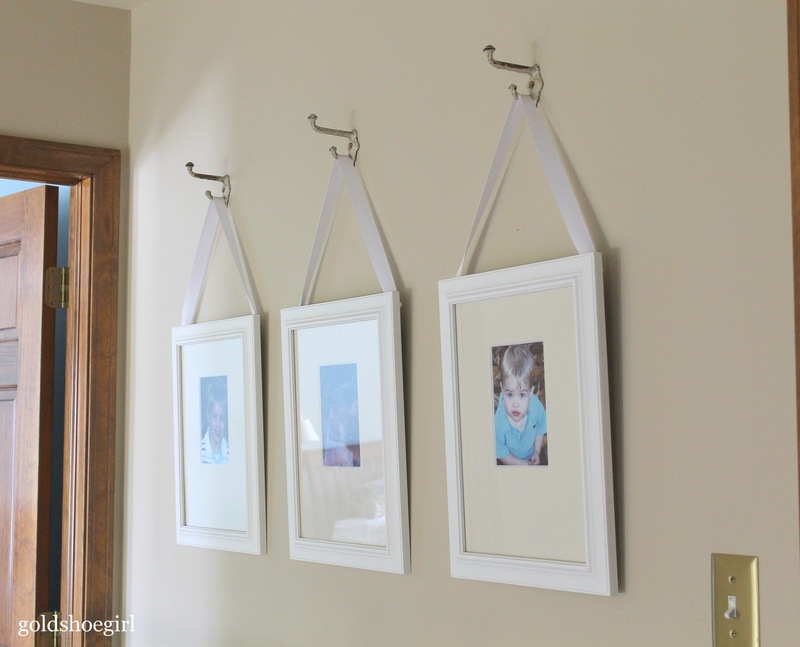 I had my husband hang the hooks on the wall and I hung the ribbon on the hook. Easy Peasey. When we moved we just brought the whole shebang with us and last weekend my husband rehung the hooks here. They are hanging in the hallway at the top of our stairs right outside our bedroom. I think it is so nice to have something a little bit unusual in our new standard suburban house. 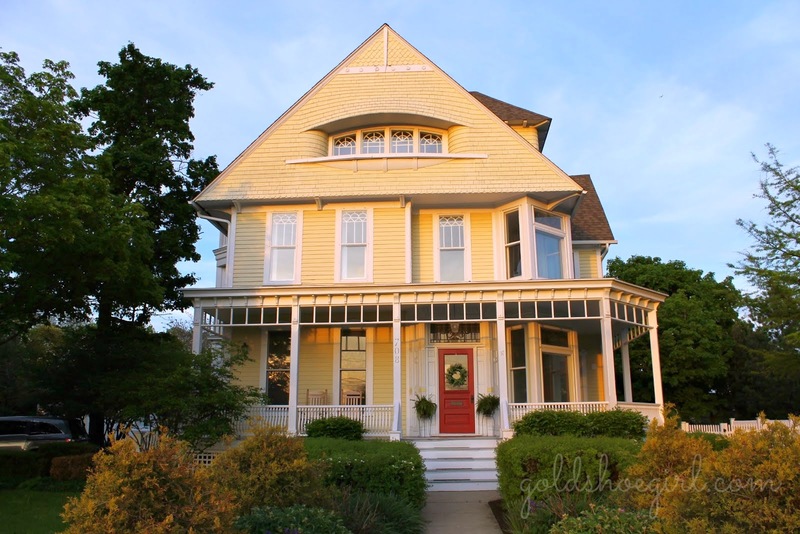 I am linking up at Savvy Southern Style's Wow Us Wednesdays!